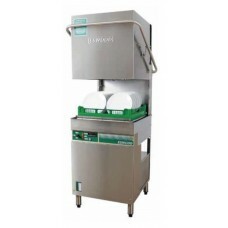 Eswood Passthrough dishwasher - ES25. - Eswood.- Model: ES25.-Automatic in-line and corner operation.- Product Dimensions: 595 x 600 x 137..
Eswood Passthrough dishwasher - ES32. - Eswood.- Model: ES32.- Automatic in-line and corner operation includes the following:* Wash and ri..
- Eswood.- Model: ES50.- Automatic in-line and corner operation large clearance chamber for items to..